Virtual try it on first! 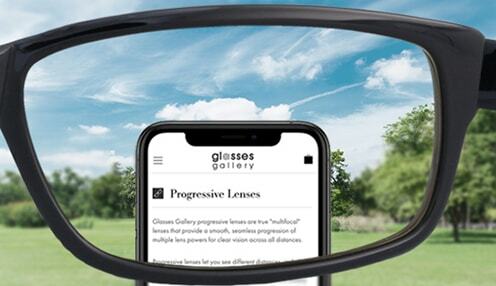 Progressive lenses are the true "multifocal" lenses that provide a smooth, seamless progression of many lens powers for clear vision across all distances without excessive head movements. They resemble more closely the natural vision before presbyopia occurred. At Glasses Gallery, you can find your favorable men eyeglasses that suit your style. Everyone has the choice of various frames materials, colors, shape and lens option. We offer a wide range of men eyeglasses and you prefer a conservative Modern Look or an world-class design, we will meet your requirement. There are many well-known square, round, rectangle from top quality eyewear brands waiting for you. 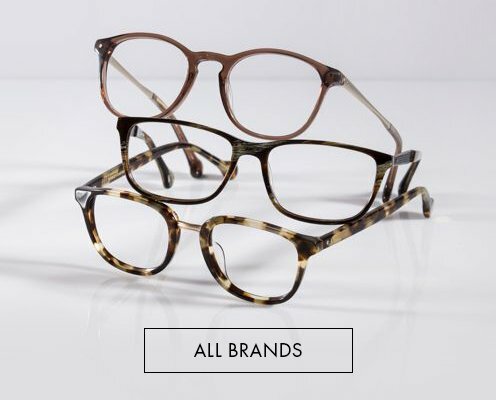 Our collection of glasses frames for men includes metal, titanium, plastic, and wood texture materials can be found in a variety of colors, shapes, and sizes for you.. Replacing a pair of old or broken eyeglasses? Perhaps you are just looking for a fresh backup pair to keep at work? At Glasses Gallery, we have a wide range of eyeglasses for men, available at great prices and coming from leading designers across the globe. 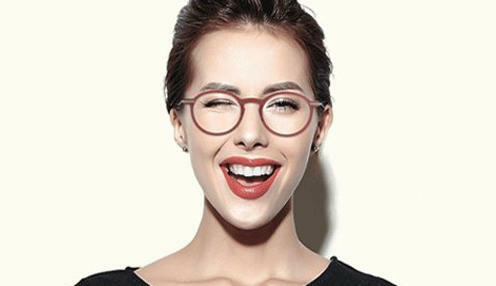 As a vital piece of your day-to-day living, you want your glasses to reflect your character and style, while still being exceptionally versatile and function. 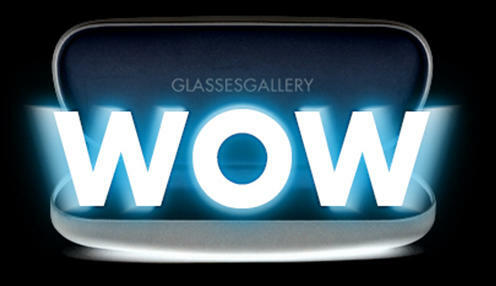 With the selection at Glasses Gallery, anyone can find the perfect pair, and save on choosing it online. At Glasses Gallery, we are able to provide you with stylish glasses and various mens prescription lenses at lower prices than glasses retailers. While many are deterred from buying glasses online, you may actually find you saving on costs that retail shops need to add on to make a profit. With Glasses Gallery, you enjoy the same prescription frames with the ease and convenience of ordering online. We source our eyewear from designer and boutique brands from around the world, providing you with one of the largest supplies of glasses available. 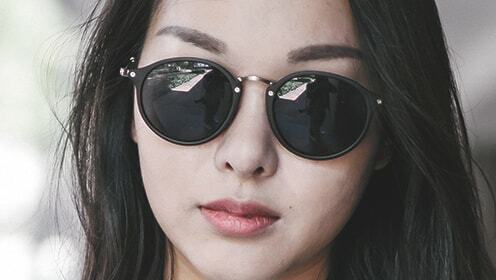 From the perfect sunglasses for summer days to your own designer prescription glasses, you can find a wide range of designs, styles, colours and fits, carefully selected so that no man is left without their perfect pair. If you’re picking up a prescription pair, you can choose between a wide variety of lens functions, including single vision, bifocal and progressive lenses..
Take a look at our current collection of men’s eyeglasses online and find a pair that suits your face shape. If you have any questions about our product range, be sure to contact our lens specialists. We aim to provide you with high quality, functional lenses that don’t compromise on style, and so are always available to answer any questions you may have. After you select your favorites, virtually try them on using our EyeTry tool and explore our quality lens options. 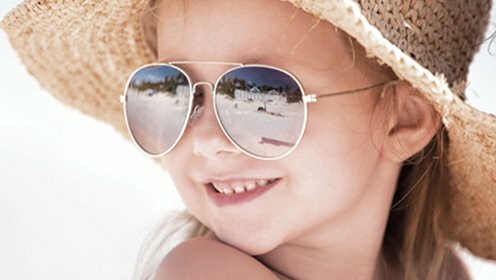 As always, your glasses can be customized for reading, distance, computer, or intermediate vision. Browse our men's eyeglasses by price, newest arrivals, or bestsellers before buying online. Find the perfect frames for you. Men's eyeglasses frames must be a precision tool, and still look good. Men want their eyeglasses to be sturdy, light, and with perfect lenses. At Glasses Gallery,men can build-your-own eyeglasses with the exact combination of precise function and fashion that is perfect for you. First, begin with the right men's eyeglass frames. You can choose from wide range of styles in hundreds of brands. You can use our search function to allocate the right frame with the perfect attributes. Once you have found your frame, you can click “Buy Now” to it from the frame detail page. This will take you into the lens selection process. It asks you questions and provides the information you need to make choices and decisions. When you are done, you will have created the perfect pair of men’s eyeglasses just for you. Wearing reading glasses is often a necessary part of life at some point or another, yet you do not have to sacrifice style to be able to read the finest of print. Mens reading glasses can be classic, trendy, hip or elegant, depending on the attitude and look that you desire. Reading glasses can even be a fun accessory to wear that also serves a practical and needed purpose. Mens reading glasses come in many styles of frames to suit every personality. If you consider yourself to be fashion forward, hip and trendy, choose a pair that have thick, plastic frames. Rimless styles exude confidence and accent your facial features. Metal rims are handsome and classic, a perfect look for conservative workplaces. Choosing the right pair of mens reading glasses can help showcase your best features and complement your personal style while correcting your vision. Quality craftsmanship and durable materials are musts for mens reading glasses, as you want them to stand the test of time. At Glasses Gallery, we carry only fine quality glasses constructed with materials that do not easily break, scratch or bend. When you shop with us, you will find the perfect pair of glasses at a great with low price.